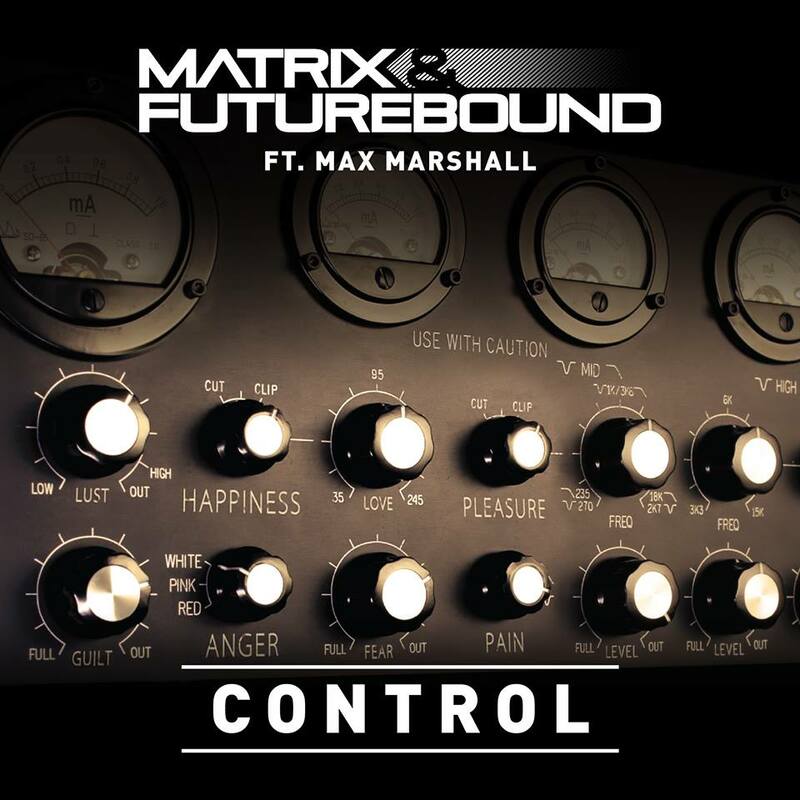 Guilds Stunt Coordinator Brendan Condren recently coordinated a music video called Control for the band Matrix and Futurebound ft Max Marshal. The stunt scenes were shot in Wicklow over 2 nights. Brendan was joined by guilds performers Aoife Byrne, Conor Hegarty, Eimear O’Grady and Norman Kelly.